At Red Deporte we are welcoming our new website, which we hope all our friends and collaborators, old as well as those who are joining Red Deporte’s worldwide project and mission, will like. 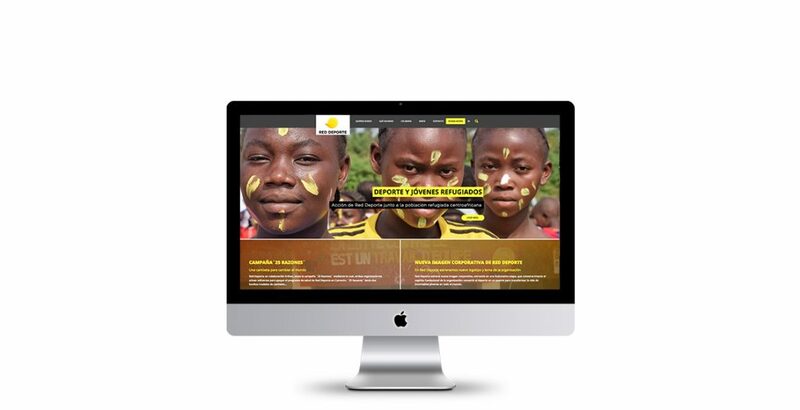 Our new website prioritises larger images, more direct communication, but above all, it facilitates a more simple and direct experience and interaction with everyone interested in our organisation. Like the previous site, it is published in two languages, English and Spanish. It is easier to use, with a reduced amount of text compared to the previous site, giving greater importance to the graphics, which is more in keeping with the times. It is adapted for use on any mobile device.